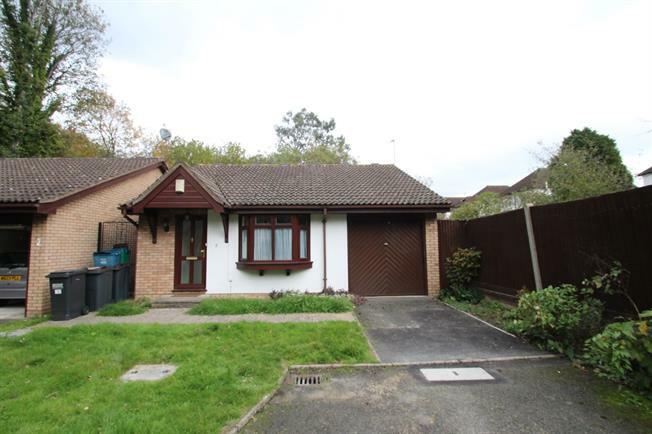 2 Bedroom Detached Bungalow For Sale in Croydon for Asking Price £390,000. A spacious two bedroom detached Bunglaow which is set in a private gated road. The property comprises of two bedrooms with fitted wardrobes, spacious reception room, kitchen/breakfast room and family bathroom. The property further benefits from front and rear garden, garage, off street parking, double glazing and gas central heating.